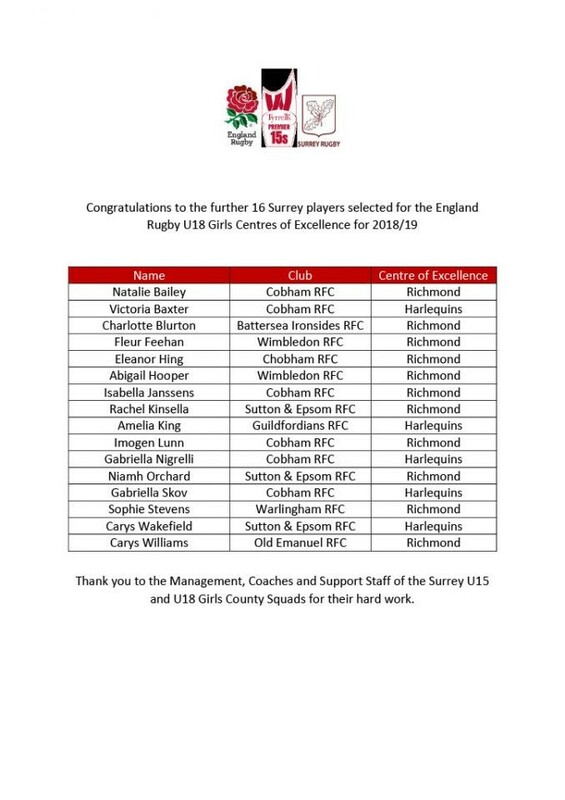 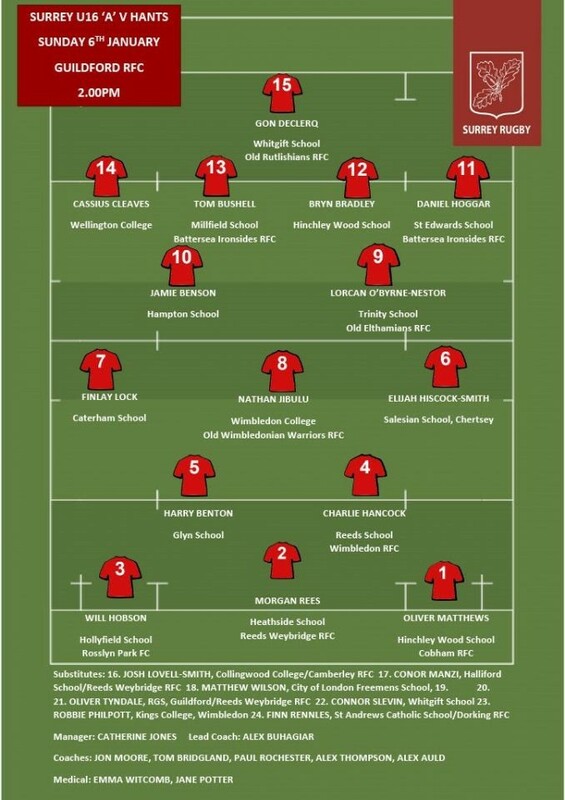 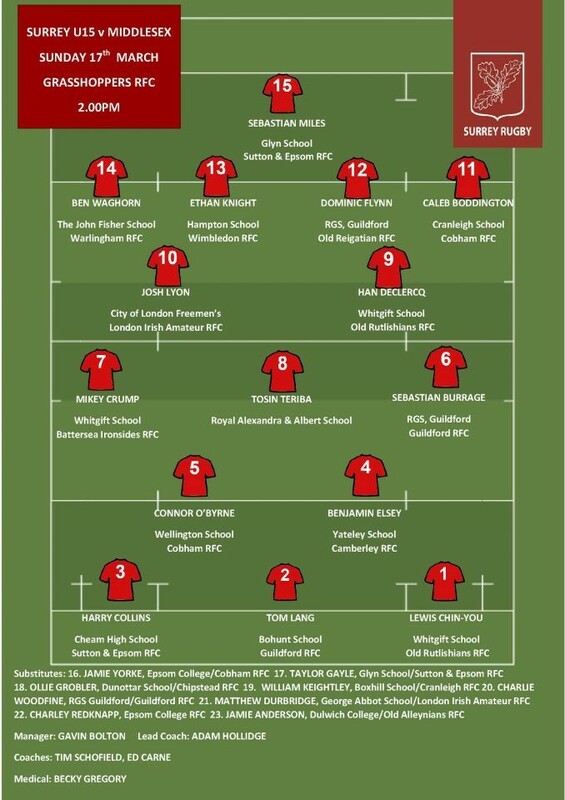 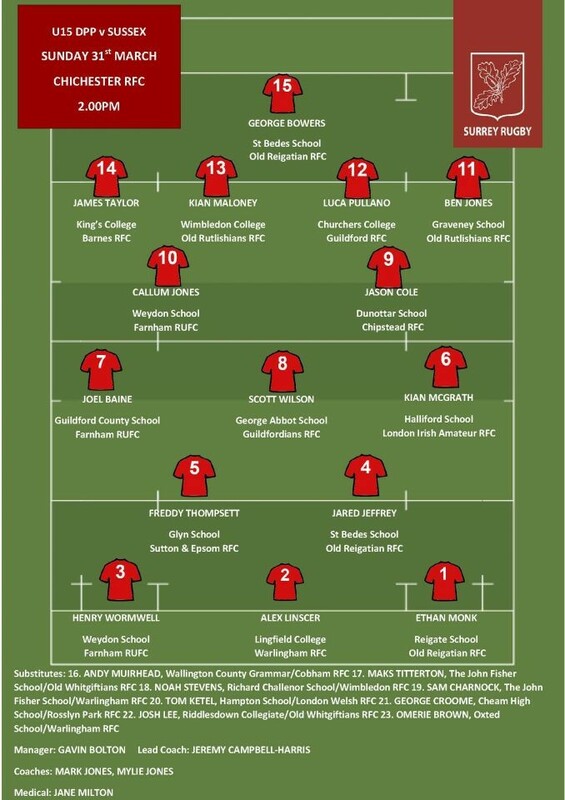 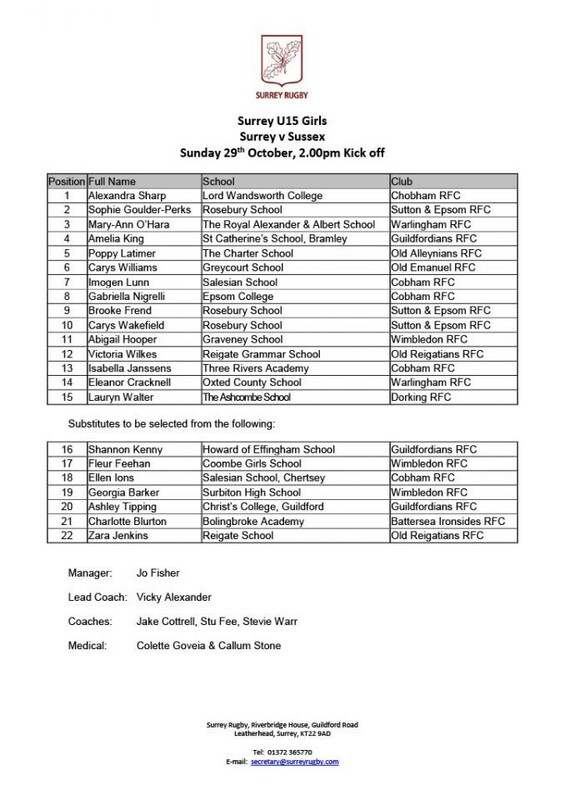 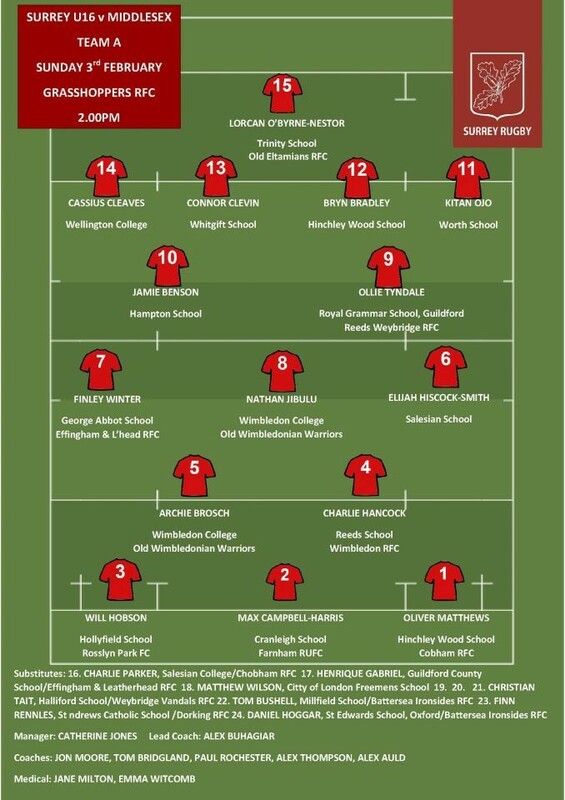 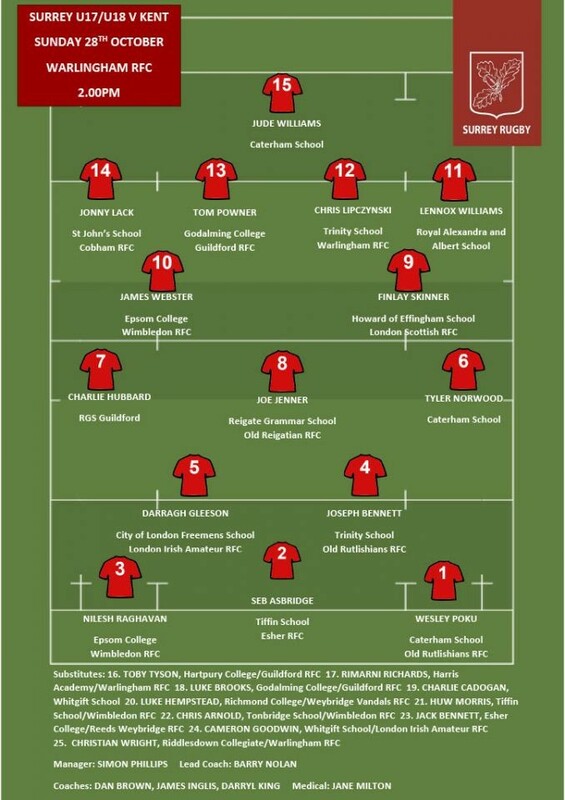 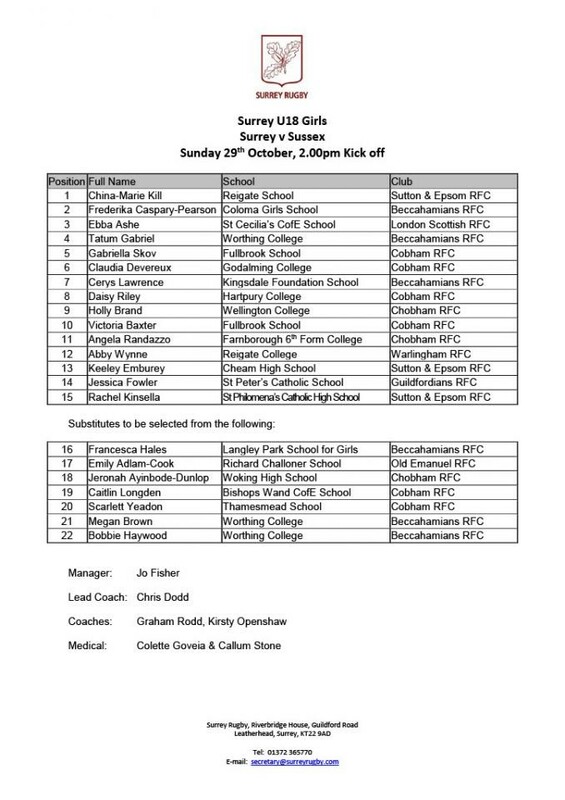 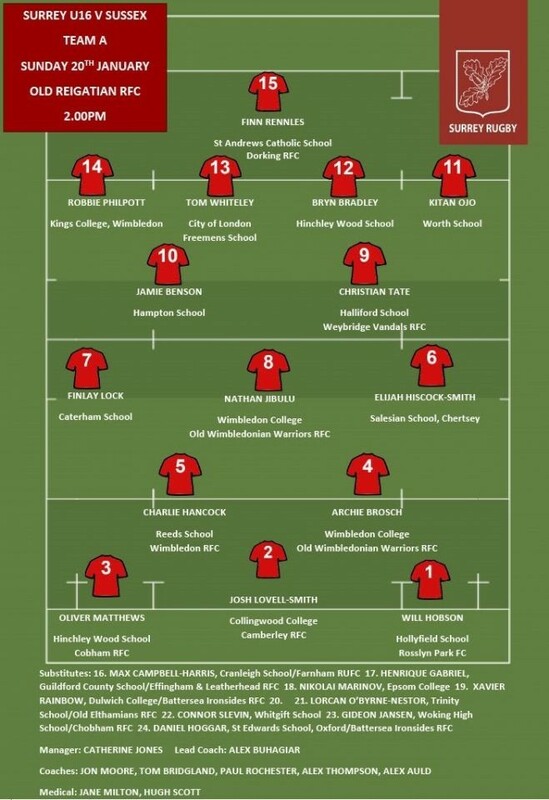 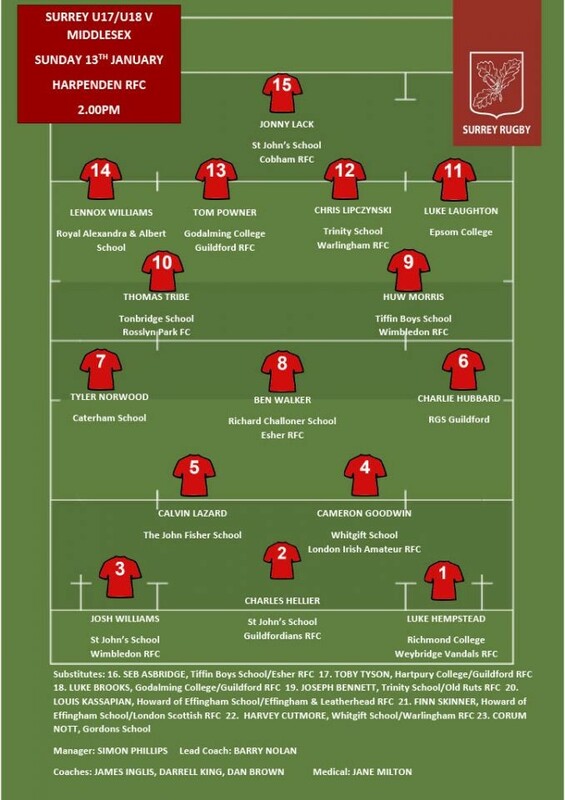 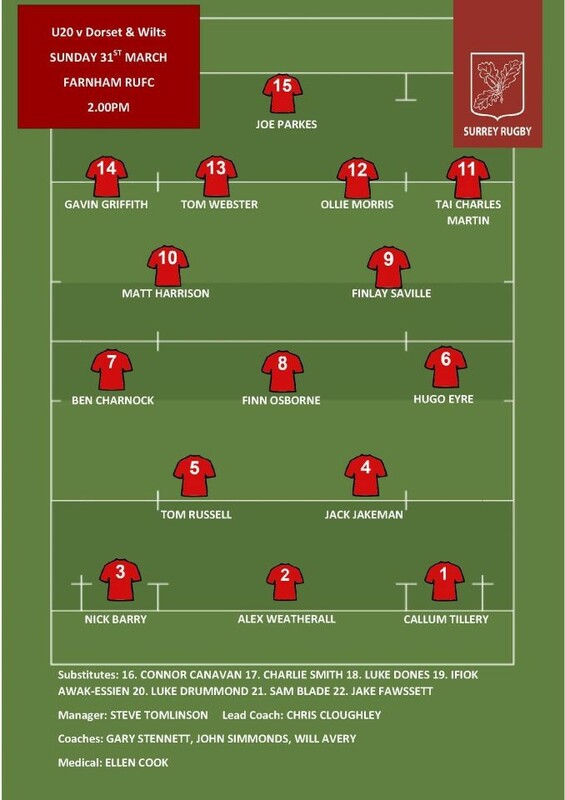 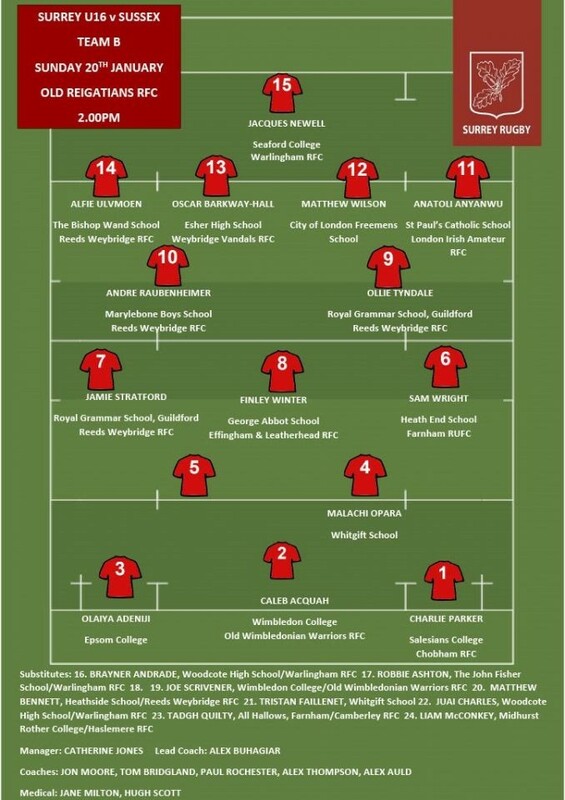 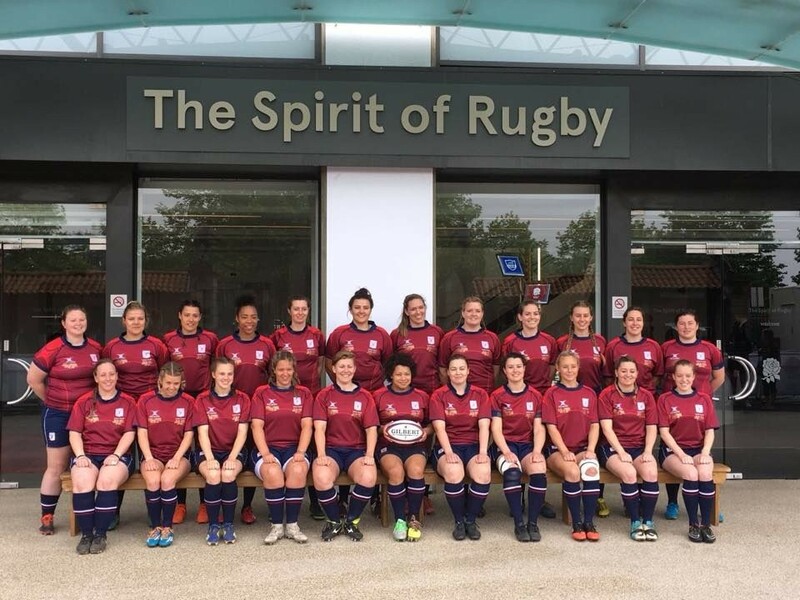 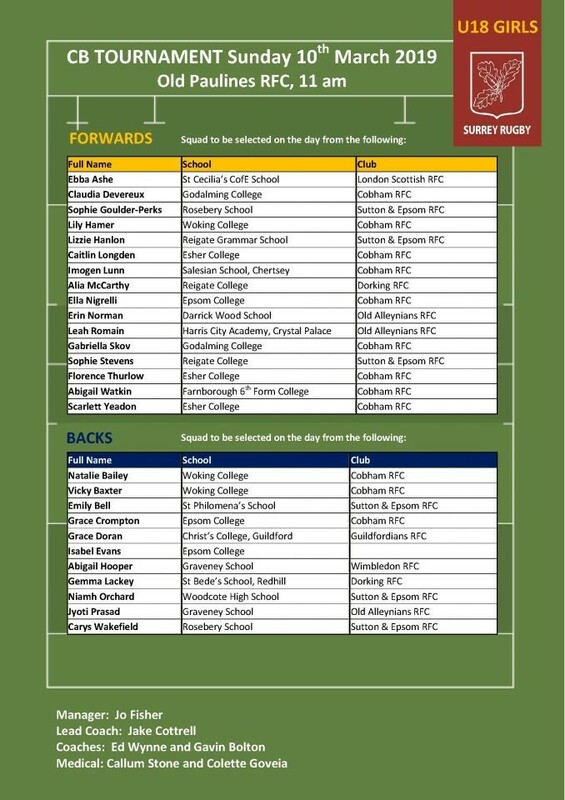 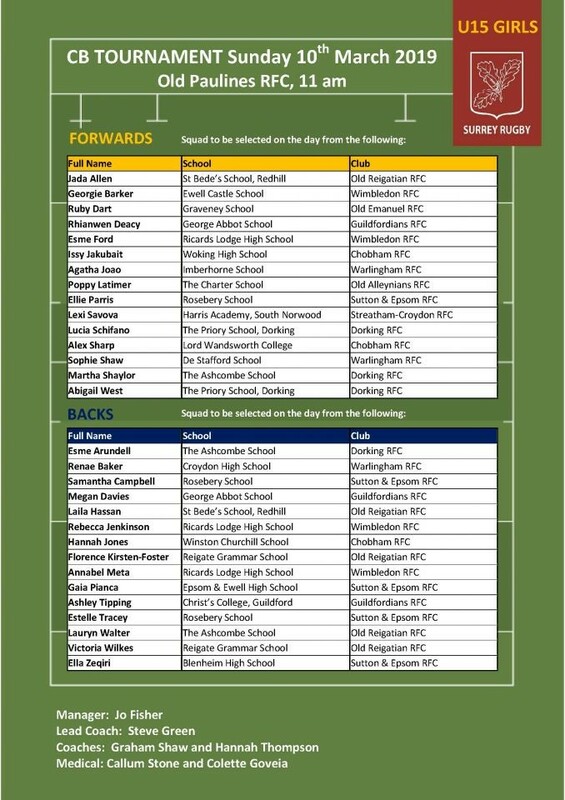 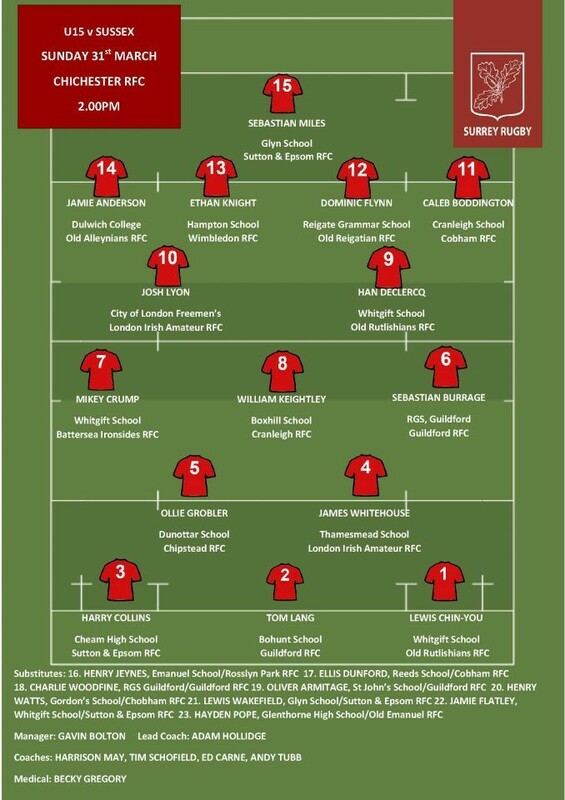 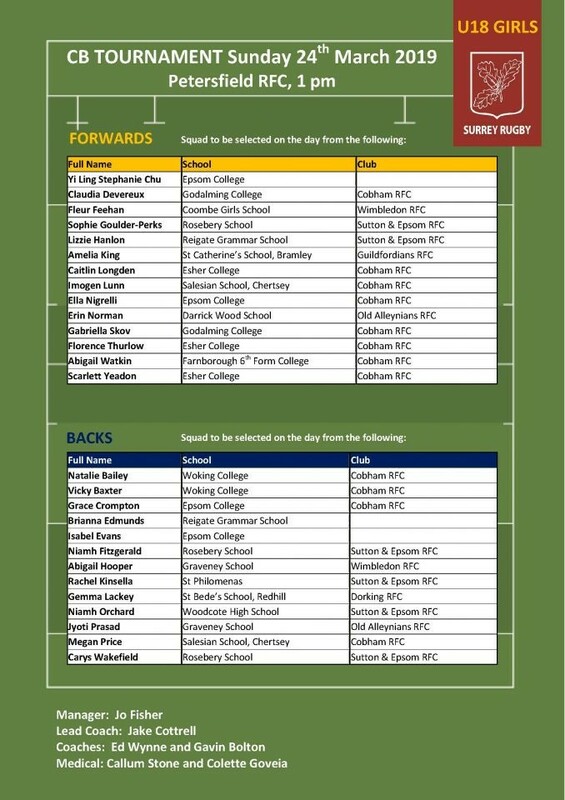 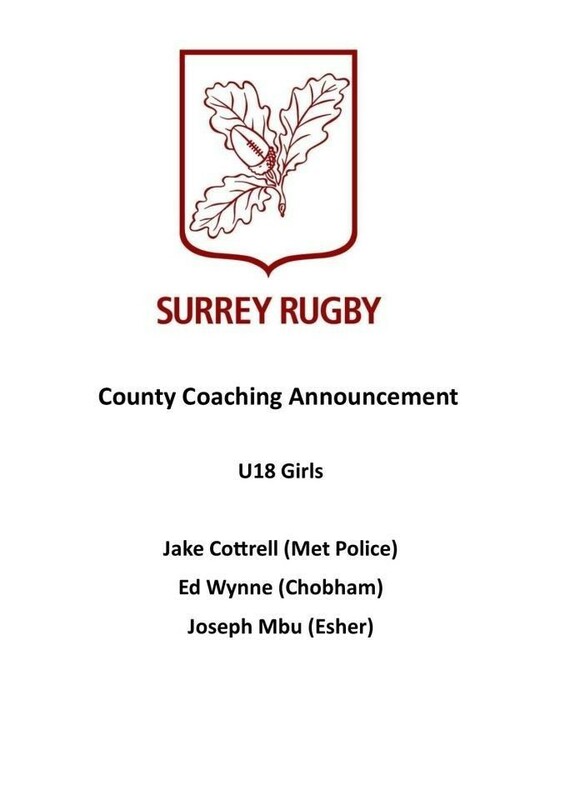 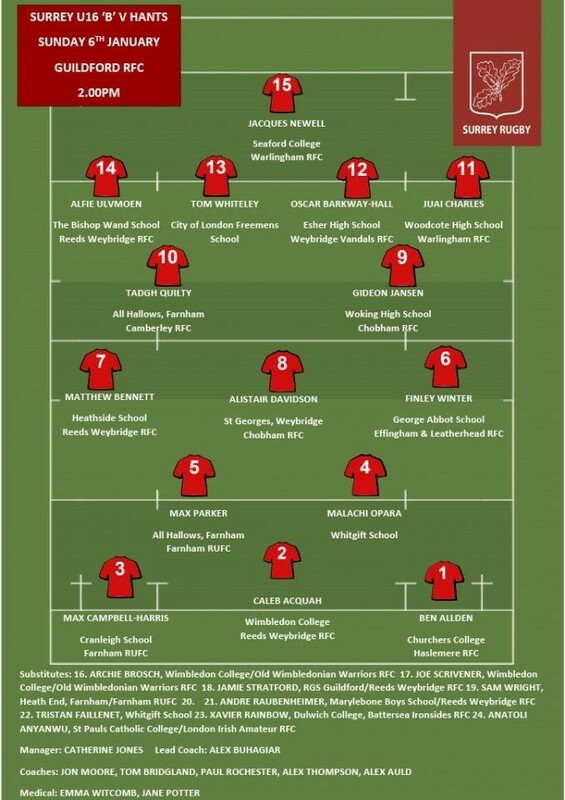 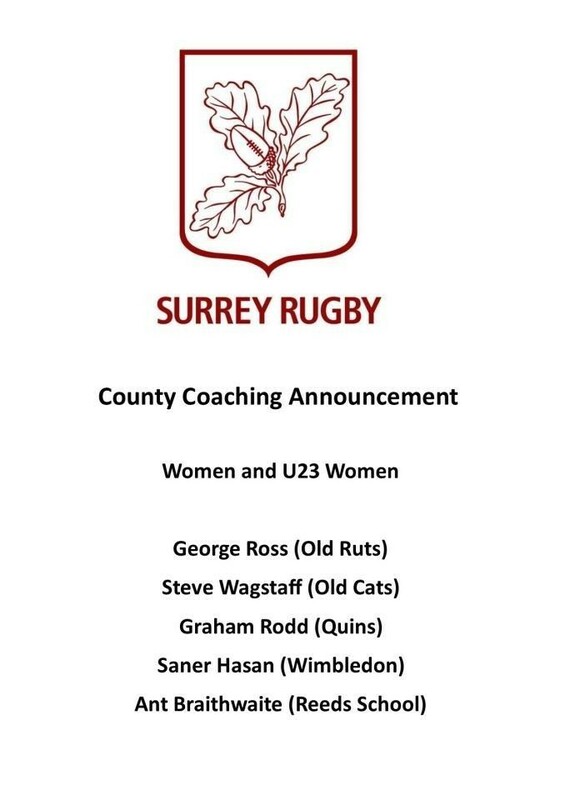 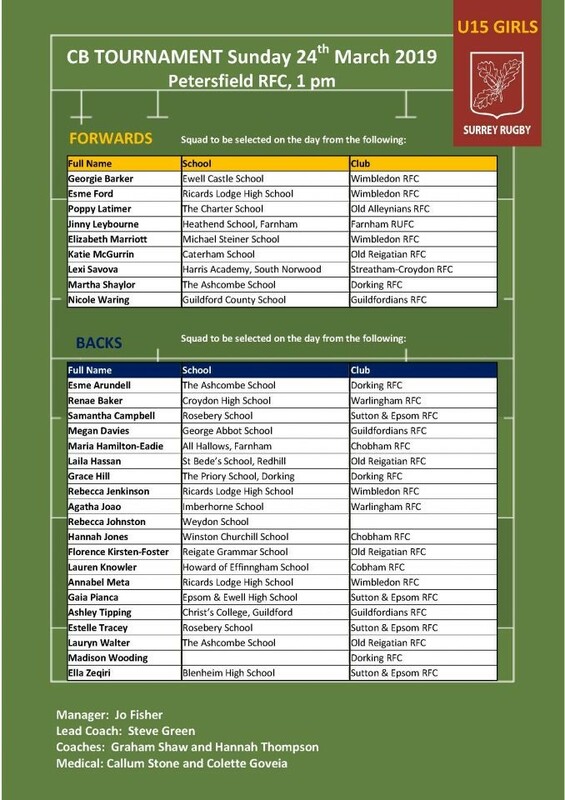 And last but not least, the U15 Girls also face Sussex on Sunday 29th October at Old Reigatians RFC, kick off 2pm, congratulations to the girls selected. 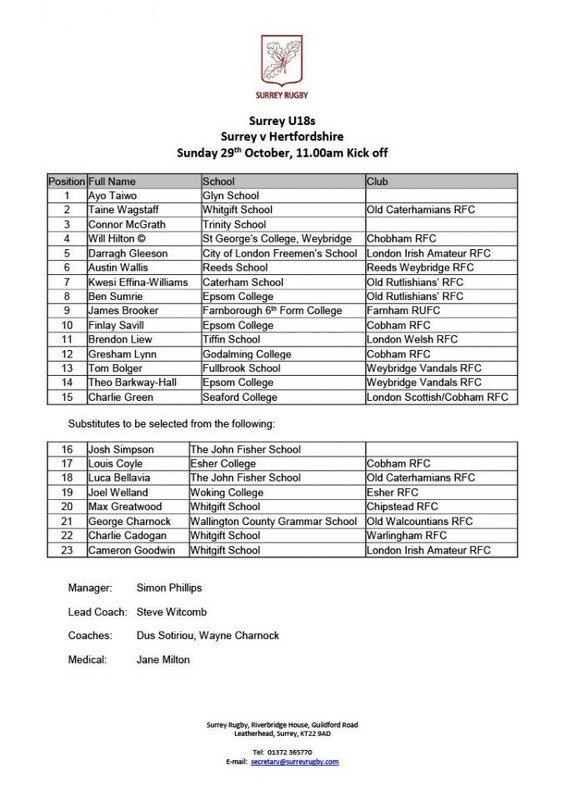 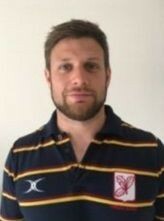 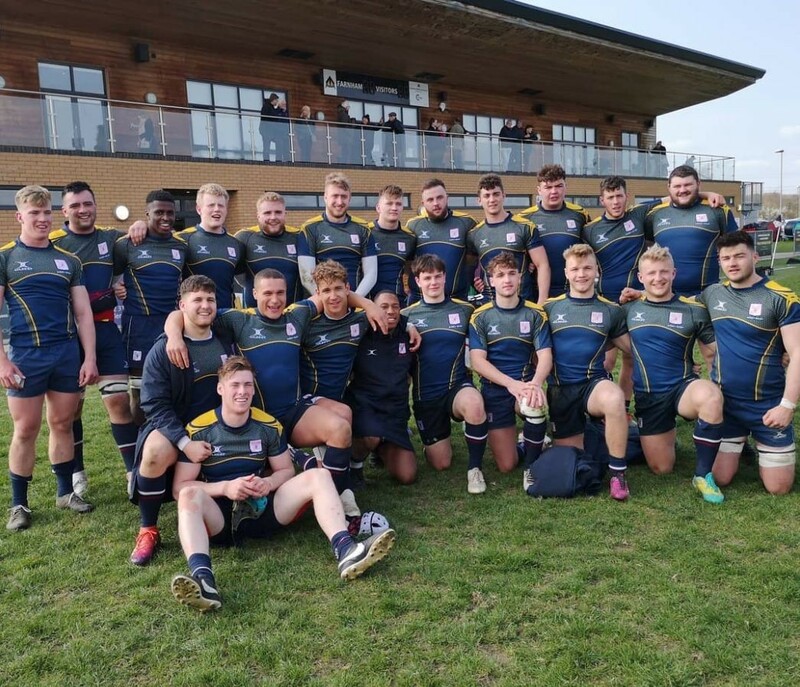 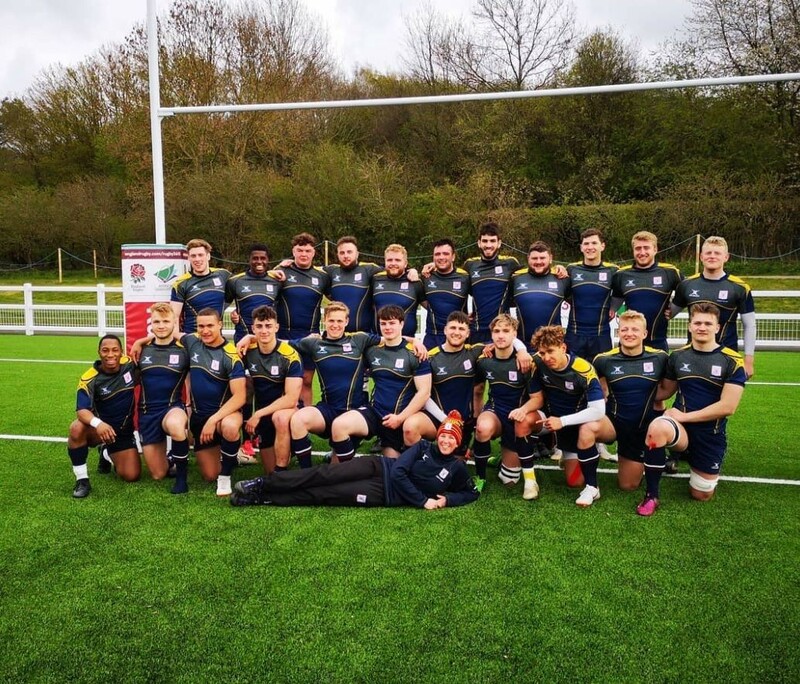 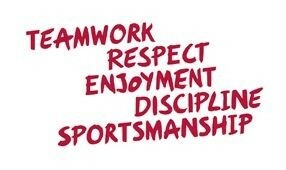 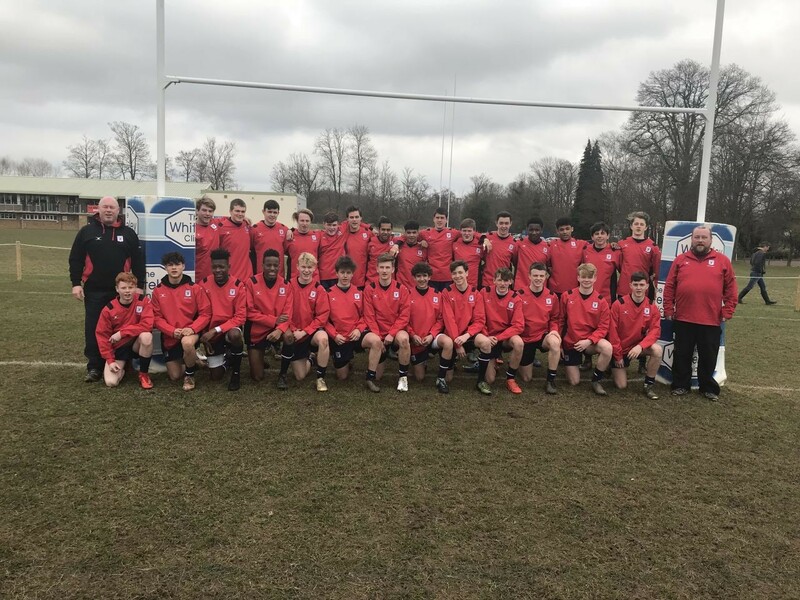 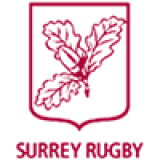 This weekend sees the start of the County fixtures, with the U18 boys first in action against Hertfordshire at Farnham RUFC. 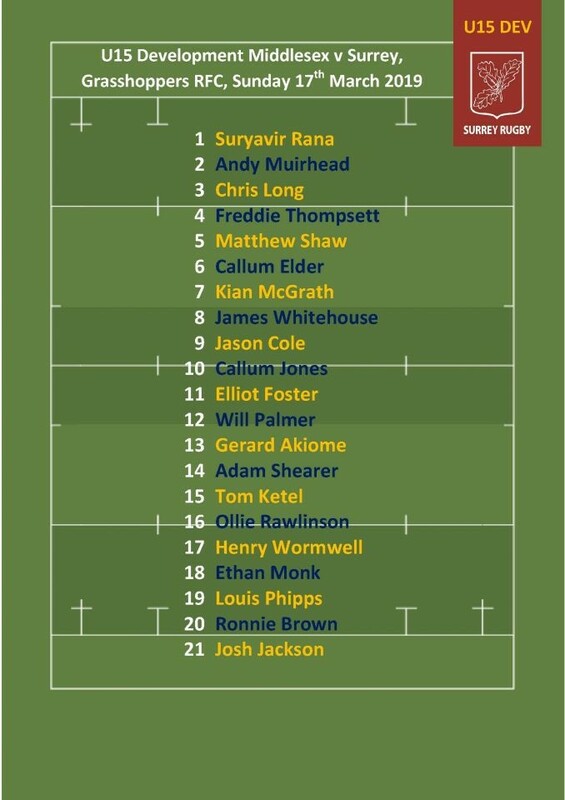 Kick off 11.00am. 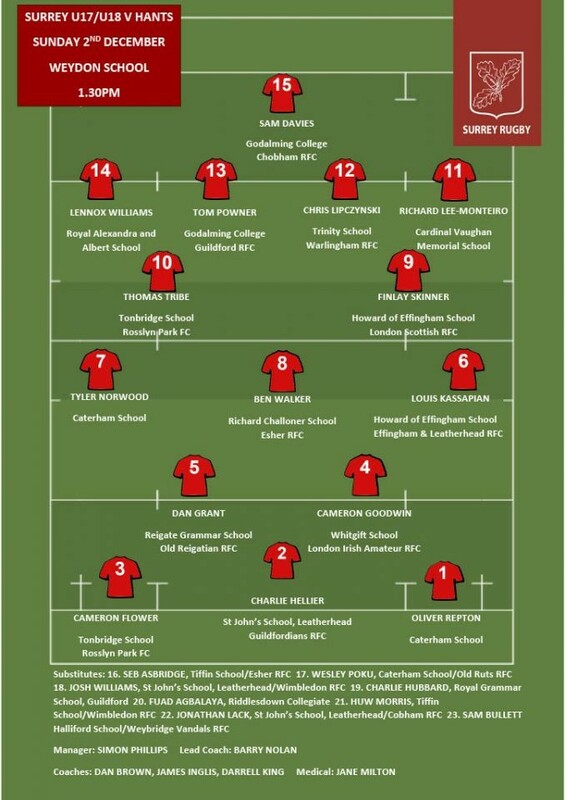 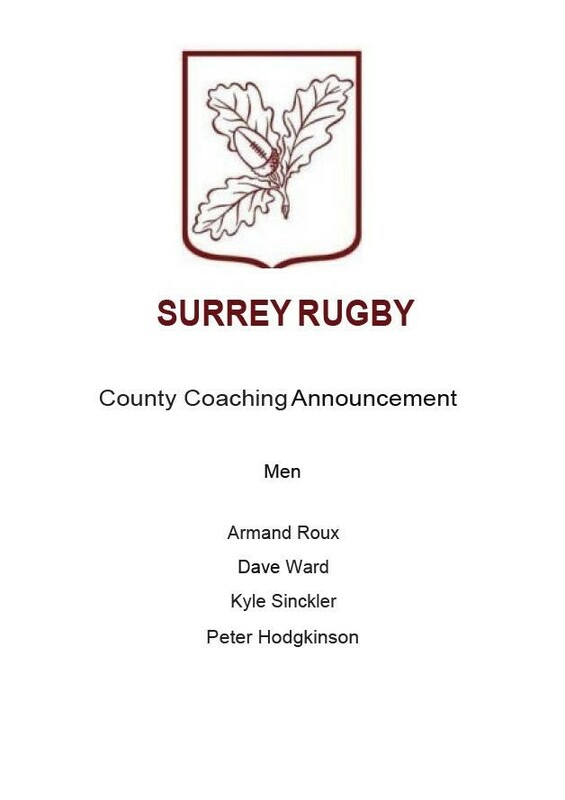 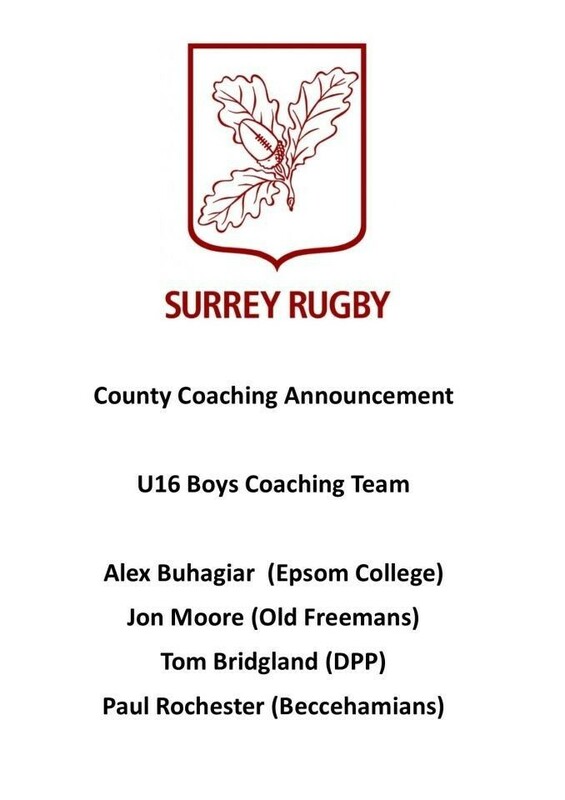 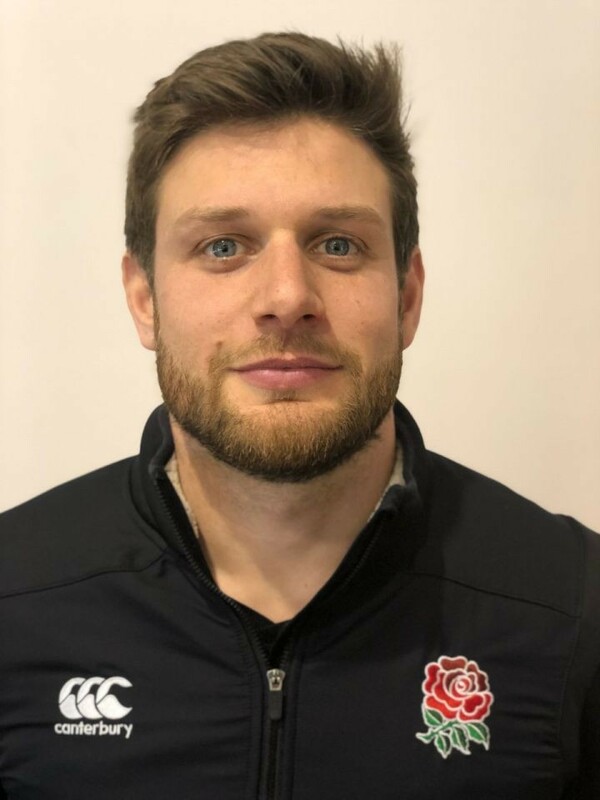 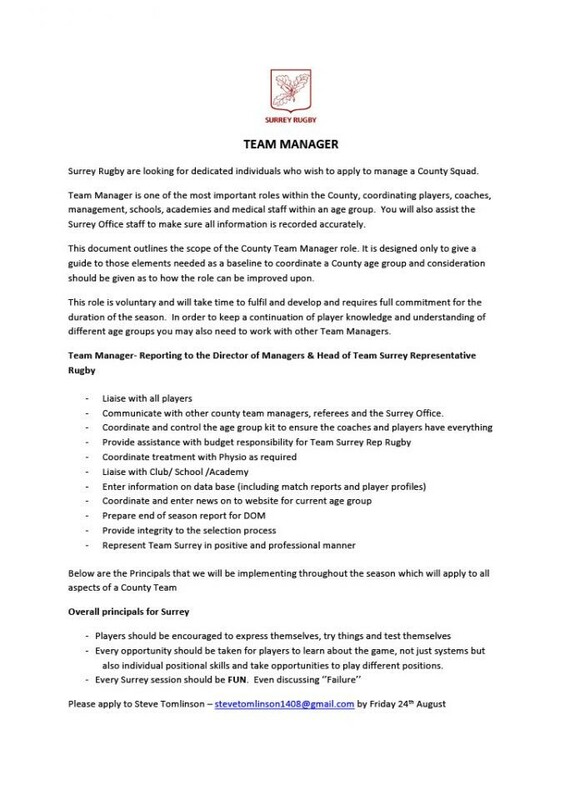 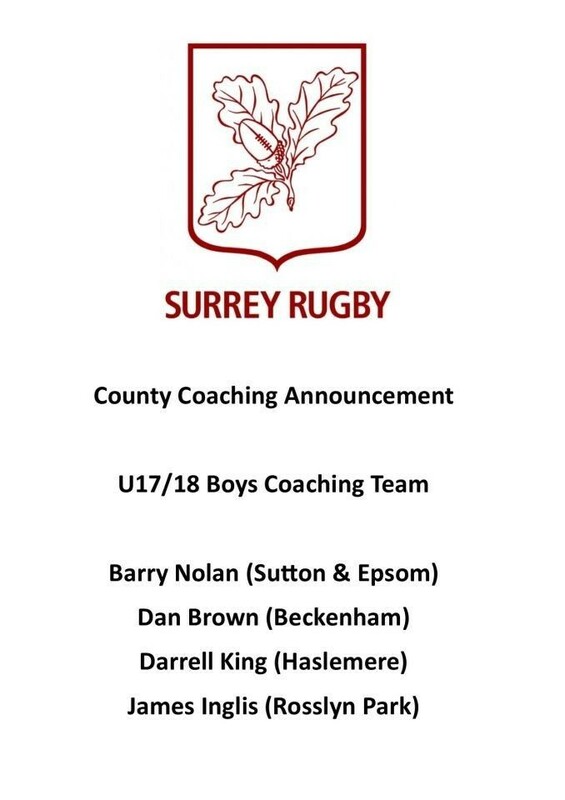 Congratulations to those boys selected.